Fired from his skiffle band, Francis Henshall becomes minder to Roscoe Crabbe, a small time East End hood, now in Brighton to collect £6,000 from his fiancée's dad. But Roscoe is really his sister Rachel posing as her own dead brother, who's been killed by her boyfriend Stanley Stubbers. Holed up at The Cricketers' Arms, the permanently ravenous Francis spots the chance of an extra meal ticket and takes a second job with one Stanley Stubbers, who is hiding from the police and waiting to be re-united with Rachel. To prevent discovery, Francis must keep his two guvnors apart. Simple. Live theatre is an extraordinary experience. 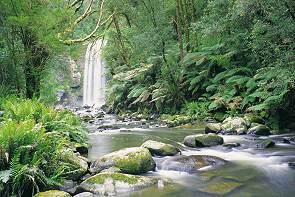 It has an immediacy and a spontaneity that film and television do not. However productions are expensive, so tickets must be, seats are limited, and relatively few people can attend the venues. 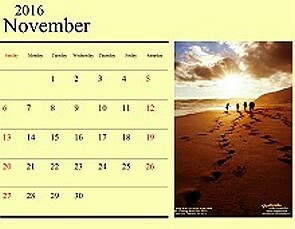 So what are we to do? 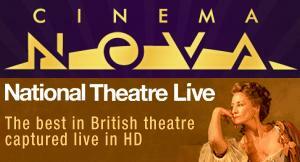 National Theatre Live is an initiative where live performances are recorded and broadcast, and distributed around the world. Since 2009 broadcasts have reached over 5.5 million people in over 2,000 venues around the world. 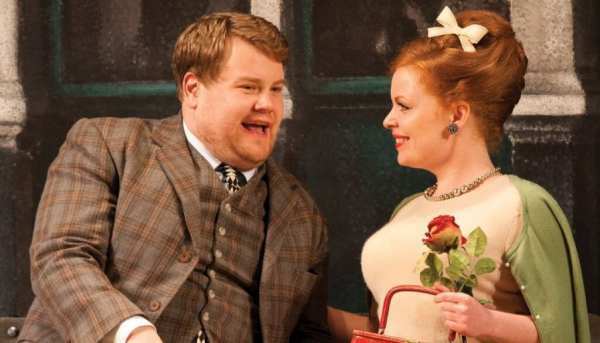 One Man, Two Guvnors features a Tony-winner performance by James Corden. Corden plays Francis Henshall the unqualified minder who takes a second job and must find a way to serve both masters without them knowing about one another. Based on the Italian play Servant of Two Masters (Italian: Il servitore di due padroni) by Carlo Goldoni, One Man, Two Guvnors is Richard Bean's updating of the original 1743 play. Bean sets the story in 1963 Brighton. Prior to the performance, and during set changes, a period band and singers entertain the audience. The play is very mannered, the humour is broad, and there are familiar confusions, obfuscations and machinations. Like the original, there is room left in the play for improvisation. Audience members are brought on stage to help out, and their reactions cannot be anticipated. Your reviewer saw this performance at Cinema Nova and the audience warmed quickly to the style and humour, enjoying to the full this opportunity to see a top-flight cast at work. 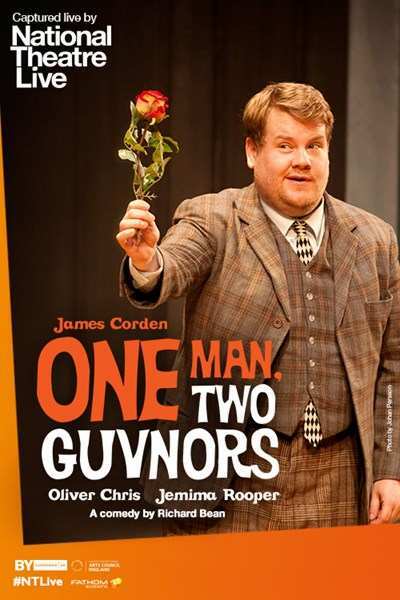 One Man, Two Guvnors is a limited encore release. Check the web sites below for screenings.